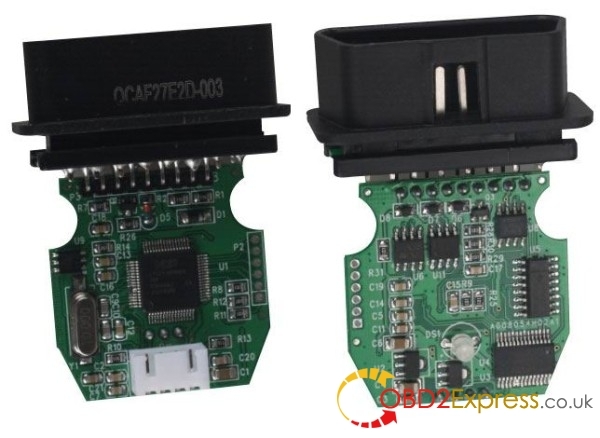 Any difference between original and clone Toyota TIS Techstream cable? 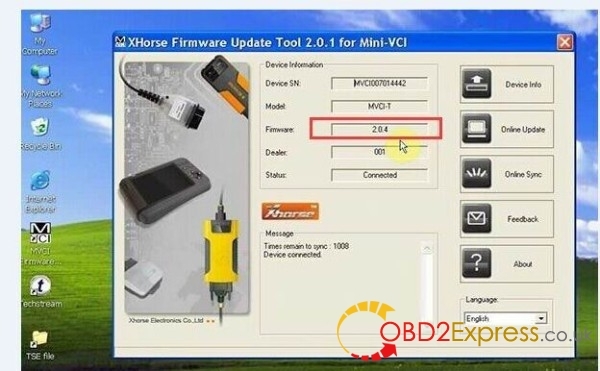 MINI VCI fw v2.0.4 and fw v1.4.1 differs in PCB design, protocol, and some functions. 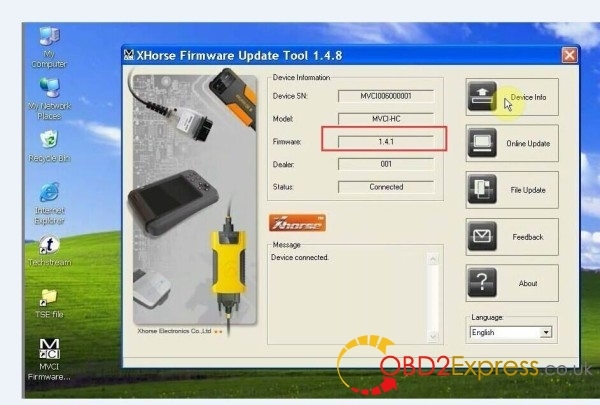 In short, Xhorse-made Toyota mini vci v2.0.4 supports VPW protocol and IMMO RESET, customization, but copy mini vci cannot perform the functions.